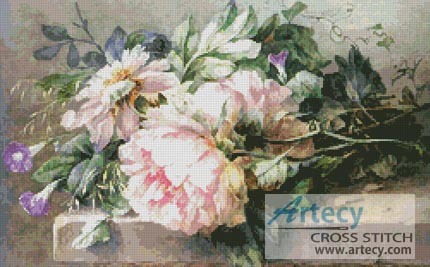 Reviews: Still life with Peonies and Morning Glories Cross Stitch Pattern to print online. Just finished this still life. The pattern was easy to follow and I love the finished work. It turned out to be a perfect gift for my beautiful daughter-in-law.